Are you faced with the task of DIY house painting? 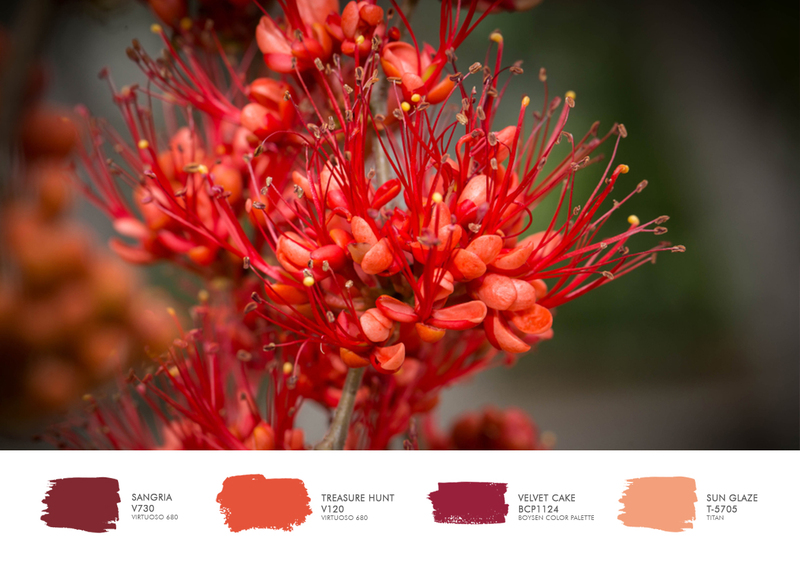 What’s one of the easiest ways to choose a color palette? Believe me, you don’t have to climb the walls to know which colors to choose because there’s a trick I’ll share with you here. I’ll call it the easy two-step. There are colors that we gravitate to and very early on in life we are already making such decisions. Maybe you are not even aware of it but you do make choices. As a kid, it happens when you choose a toy or pick up a crayon. 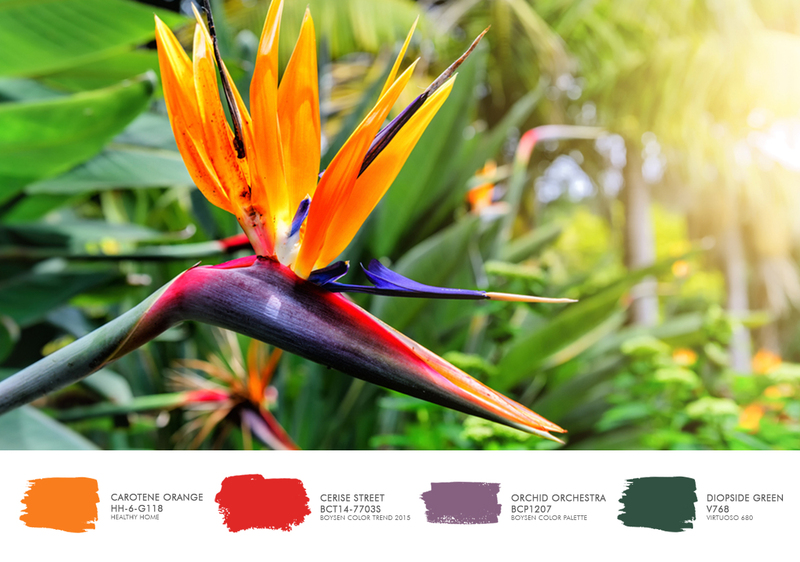 As an adult, your color preferences come into play when you buy your clothes, choose a car, or select a fabric for your sofa. If you feel clueless, just go to your cabinet and see what colors stand out. Or go to a fabric store and see what you instinctively pick out. You can also surf on the internet and check out home interiors. You can even look at your photo albums and find a photo you like because of the colors. For sure, there will be something that you will find appealing. 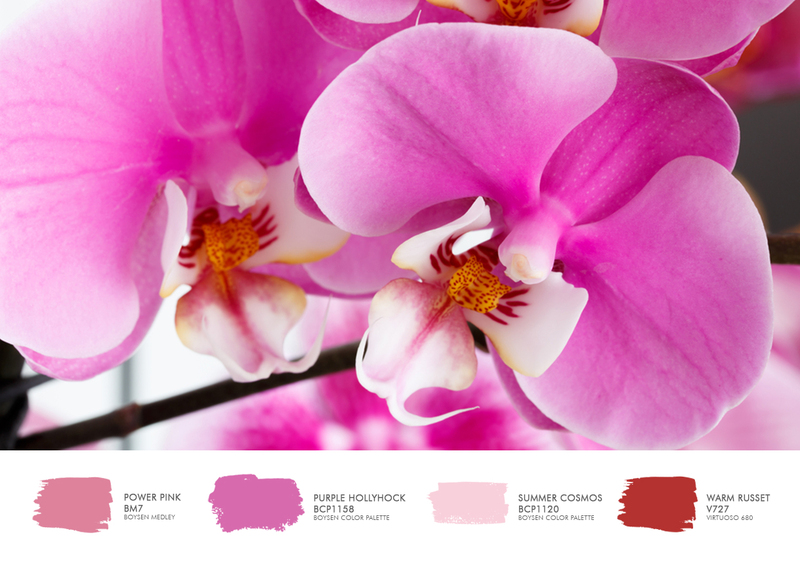 International color experts whom our Color Team has worked with for the Color Trends have said that our taste, likes, lifestyle, fashion, or way of life are areas where you can mine information as to your color preferences. 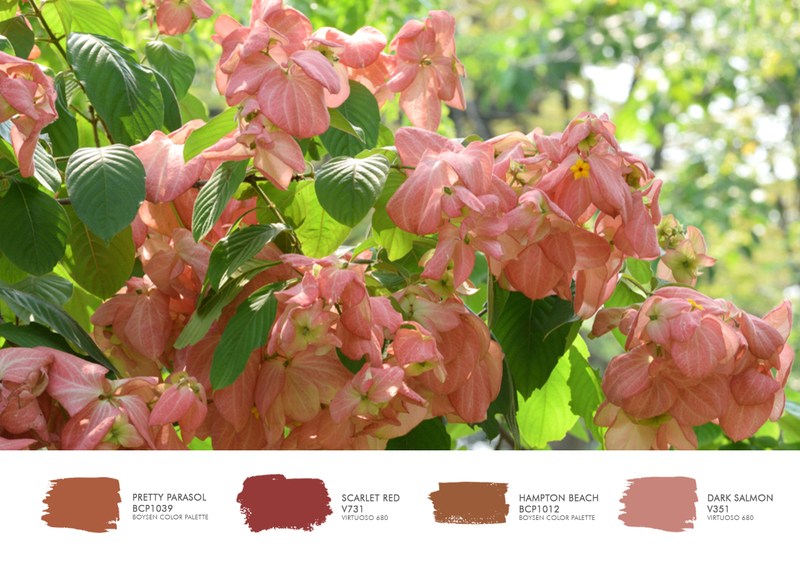 But for those who are not so self-aware, the second step would be to look to nature to get your favorite color palette. 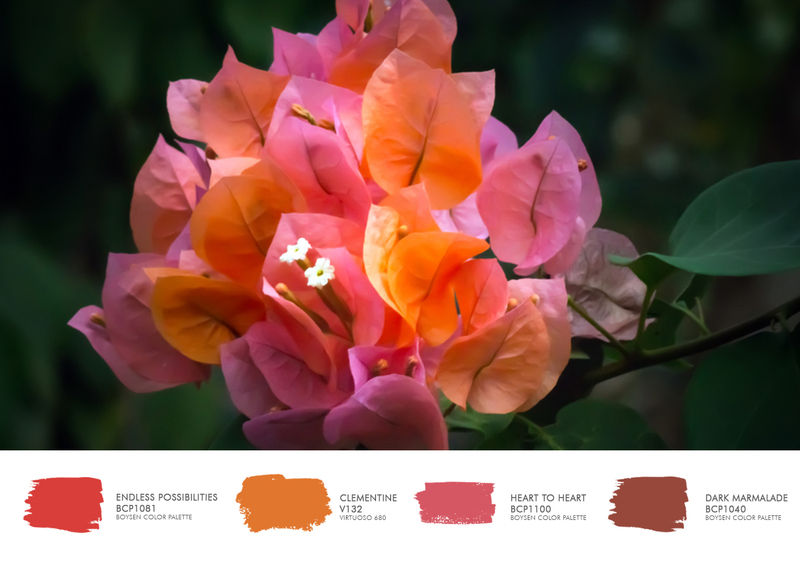 If you are still in doubt choosing your color palette from your lifestyle, fashion or way of life, you can confirm your color choices using nature. Go out into nature or look at nature photos. 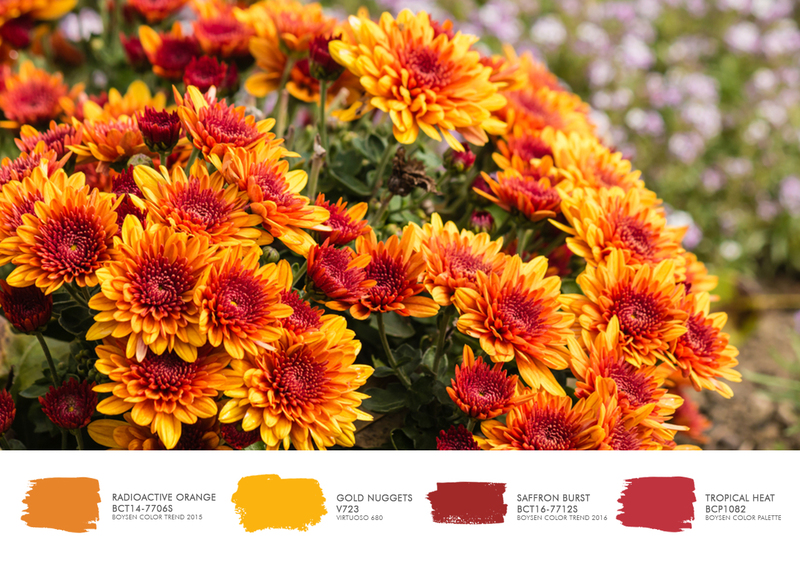 For this post, I would like to concentrate on flowers because they are so generous with color palettes. You can never go wrong. Promise. Here’s a video that’s so wonderful to watch. 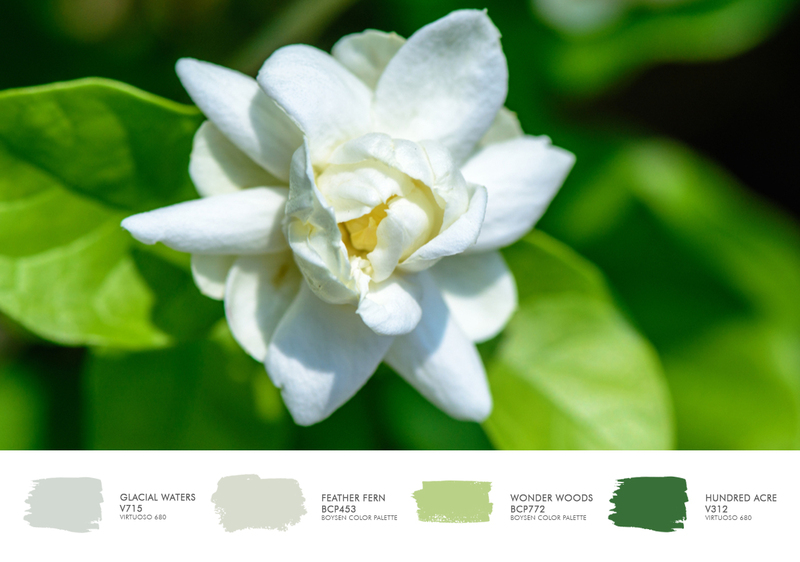 Let the flowers be your teacher in choosing colors for your home. 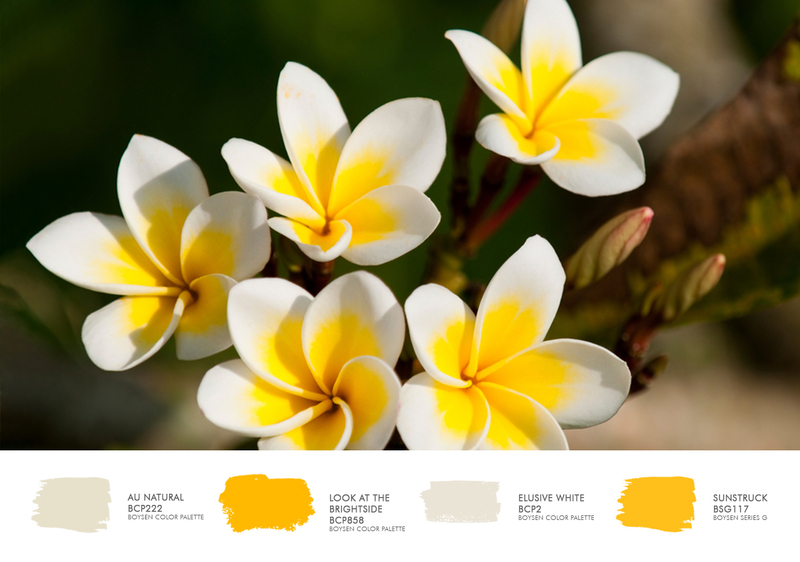 You’ll then find that choosing a color palette for your DIY house painting can be an enjoyable activity. 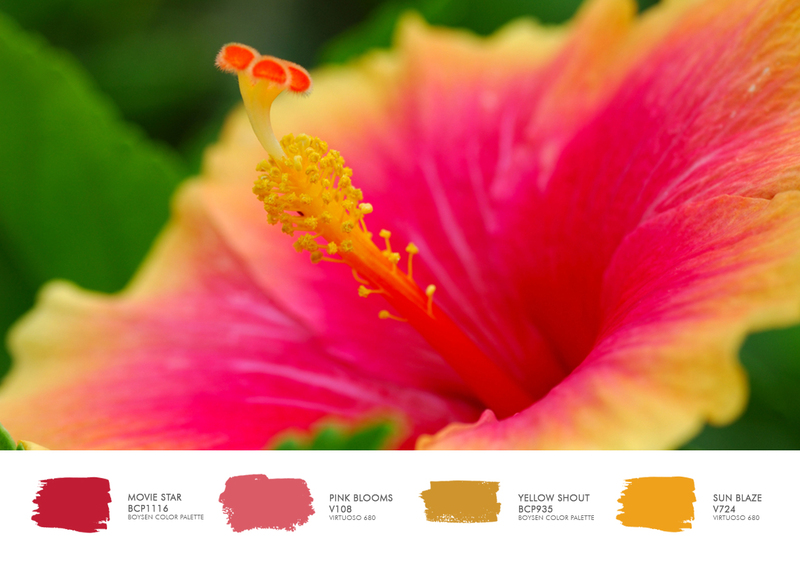 If you want to see more color inspiration for your DIY house painting, click on this link.